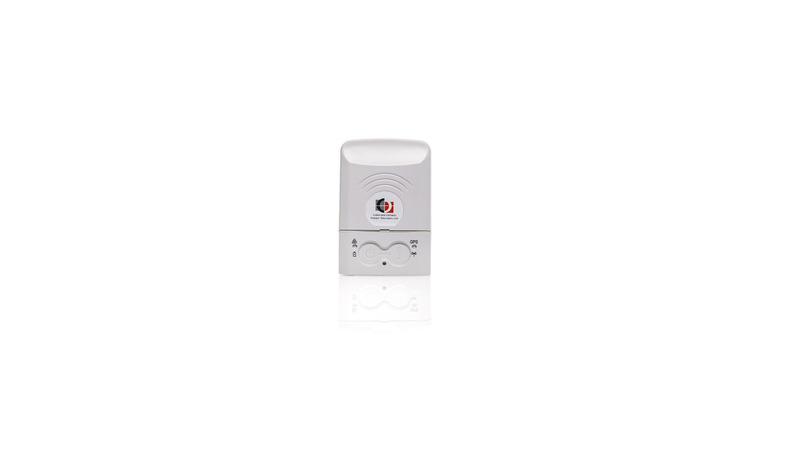 Prevents theft, losses or misplacement by using proximity, tampering and location monitoring throughout the entire supply chain. Enables real-time monitoring of the location and condition of cargo, assets and goods, including specific alerts related to issues and delays, using a smart portable hub with integrated sensing capabilities and a Wireless Sensor Network (WSN) based on the MultiSense Devices. Ensures continuous recording, event-triggered logic and management by exceptions through flexible programming of business rules to eliminate supply chain mistakes, avoid delays or damages, and reduce insurance expenses.